Since 2003, Innisfil chiropractor Dr. Lee Bellisle has been helping families and patients of all ages experience the life-changing benefits of natural chiropractic care. Innisfil chiropractor Dr. Lee Bellisle believes in helping patients of all ages live their best life naturally. By offering care that's attentive and focused on YOU, she's able to do exactly that. 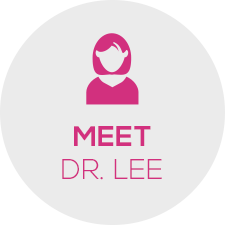 No matter what type of health problem you're experiencing, Dr. Lee invites you to give chiropractic care a try. 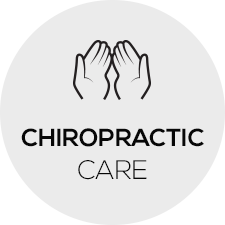 At Innisfil Chiropractic, Dr. Lee is proud to offer custom care specific for each patient, which may consist of chiropractic, massage therapy, or acupuncture. While Dr. Lee is eager to help all members of the community experience the power of chiropractic care, she hopes to spread her message to parents and pregnant women about the many benefits it can offer them. 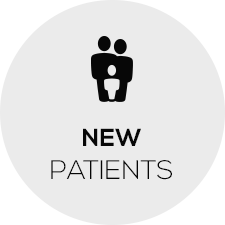 At Innisfil Chiropractic, we regularly adjust infants who are just hours old! When we’re able to ensure a child’s nervous system is functioning properly from the start, they’re able to enjoy a healthier, happier life free of disturbances, that if left unchecked, can manifest in things like colic, sleeping troubles, digestive and eating issues and even ear infections. 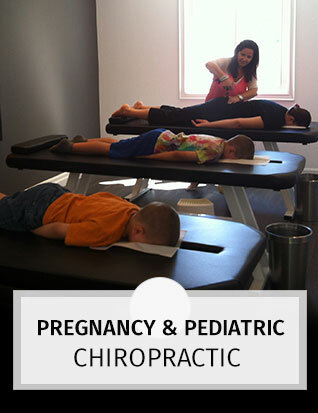 For pregnant women, chiropractic care works to help you have the best pregnancy possible. Many of our moms-to-be have even experienced a comfortable and active pregnancy, shorter labour and easier deliveries from regular care throughout their pregnancy. 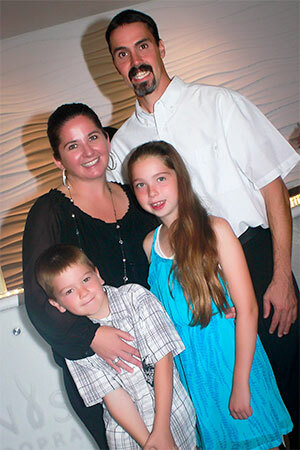 Innisfil chiropractor Dr. Lee got her start in chiropractic after growing up with headaches. Having finally found relief from a chiropractor in university, she was intrigued to learn more about how it worked. Dr. Lee employs the Activator Method to help realign the spine gently and effectively. The Activator Method involves the use of a gentle, handheld instrument that lightly “taps” your spinal bones back into alignment. This method is safe for patients of all ages—from children to seniors and everyone in between. Ready to learn more about how chiropractic care can help you or your family lead happier, healthier lives? 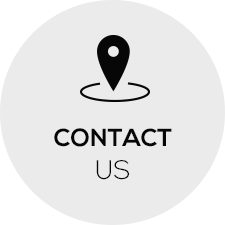 Contact our practice to get started. We can accomodate same-day appointments and always do our best to be respectful and conscious of your time. Get the natural, effective care you deserve. Contact our chiropractor Innisfil to schedule your first appointment. We look forward to meeting you! Dr. Lee’s chiropractic techniques are amazing! Definitely coming back again and again!